Is a tourism car with sedan or wagon body that was manufactured between 2002 and 2009. 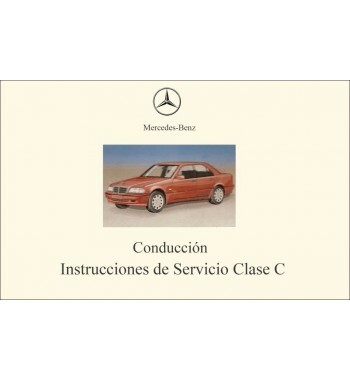 Mercedes Benz E-Class W211 Series (2002-2009) There are 26 products. 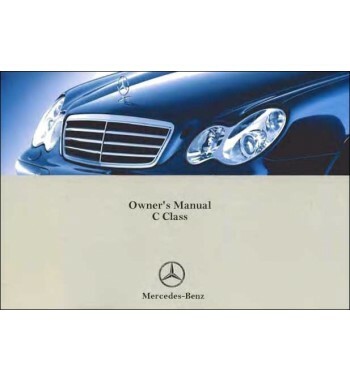 Owner's manual of Mercedes Benz cars of the E-Class, W211 Series that including models E 240.